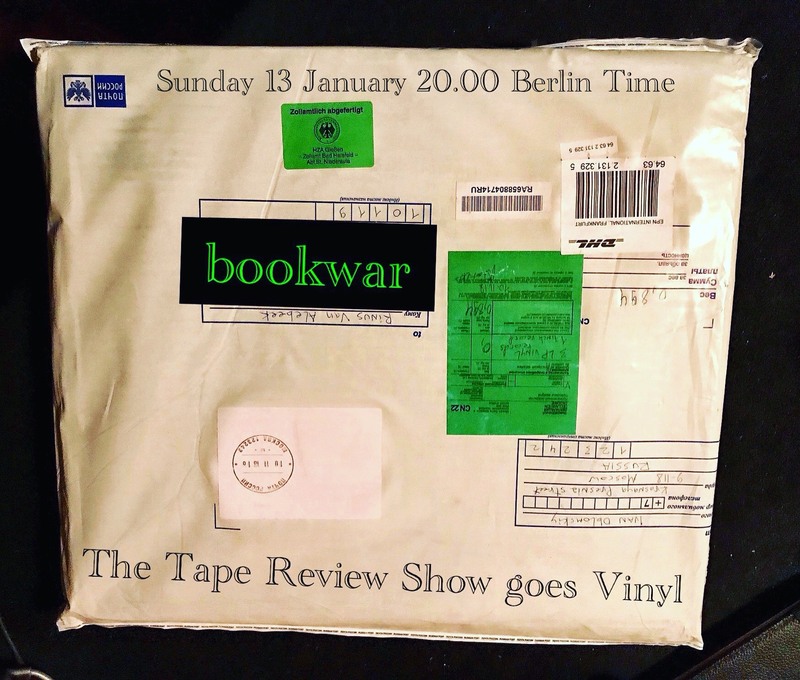 On the evening of the 13th of January 2019 the first live show of the year will see a special edition of The Tape Review Show. Shephard and Van Alebeek will open a packet sent from Moscow. Very mot probably they will find a couple of albums released by Bookwar, on vinyl. Yes we have a record player. Special guest in the studio is Giada dalla Bontà. An independent researcher, fluently in Russian, she knows about post-war Russian art, and has visited Moscow on more than one occasion.